Apple has released 2 EFI firmware updates. 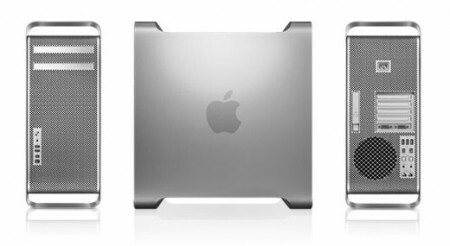 Mac Pro EFI Firmware Update 1.4 and Xserve EFI Firmware Update 1.2. The updates “Improves compatibility with virtualization products” and “Improves system reliability during the boot process”. The Mac Pro update also “Improves storage performance under Windows XP for Boot Camp users”. Apple also released Unitor Family Driver 2.5 for Logic Studio. Which “addresses isolated reliability issues, especially when using multiple Unitors”. Finally Apple released Firmware Restoration CD 1.8. With it you can restore your Intel-based Mac’s firmware if needed. Arabic version of this post can be found at SaudiMac.net.